We would like to thank you for the professional way in which the handover of our new van was organised. 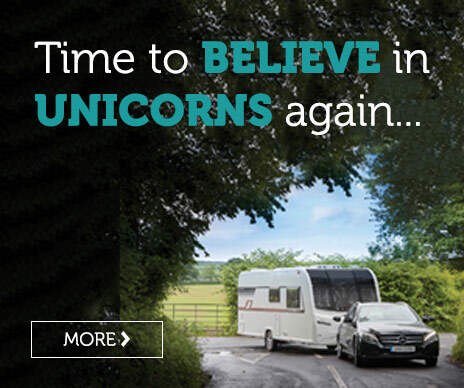 I would just like to express our gratitude for the courteous and most helpful staff at the caravan centre who made our exchange of the motorhome and purchase of the new Bailey Pegasus such a pleasant experience. I would have no hesitation in recommending Stowford Caravans. Thanks to you and your team for your monumental efforts in handing over our new Bailey Unicorn Seville last week in time for us to get away as planned. It really is reassuring to receive such good service and to always be welcomed with a smile. I must congratulate you all on the outstanding level of service we have been provided with ever since the purchase of our first new caravan. The whole process from purchase to handover was a real pleasure. Just to say thank-you for making our sale of our Caravan go smoothly, in such a professional manner. Would highly recommend Stowford Caravans.